When it comes to drafting plan documents, I always say K.I.S.S. 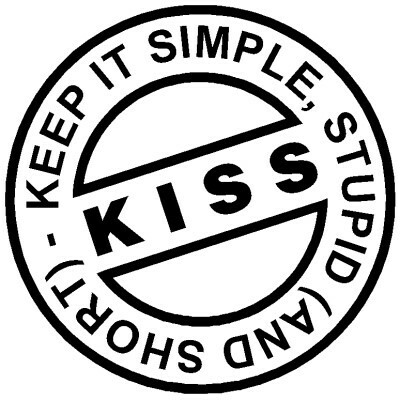 : keep it simple, stupid. Any intricate plan design features such as weird matching allocations and out of the box definitions of compensation is a great way of having this administered in a wrong fashion. Many years ago, when I was working for a third party administrator (TPA), I was given a proposed amendment drafted by an outside ERISA attorney. I told our conversion specialist that while I could understand what the attorney wanted to do with the matching contribution formula, I wished him good luck on having it administered that way. While there are many times, when you need out of the box provisions, I would avoid it if you can.